She’s a catwalk model who has everything: a boyfriend, a career, a loyal best friend. 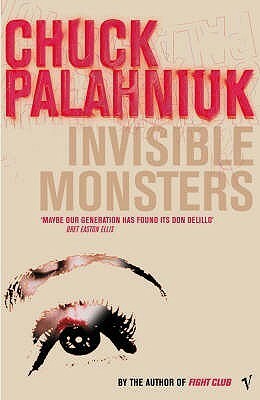 But when a sudden motor ‘accident’ leaves her disfigured and incapable of speech, she goes from being the beautiful centre of attention to being an invisible monster, so hideous that no one will acknowledge she exists. 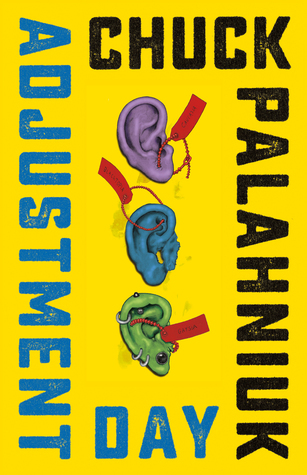 Enter Brandy Alexander, Queen Supreme, one operation away from being a real woman, who will teach her that reinventing yourself means erasing your past and making up something better, and that salvation hides in the last place you’ll ever want to look. 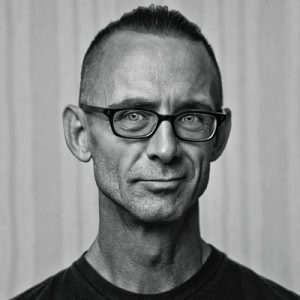 New York Times bestselling novelist Chuck Palahniuk and acclaimed artist Cameron Stewart have collaborated for one of the most highly anticipated comic book and literary events of 2015–the return of Tyler Durden. 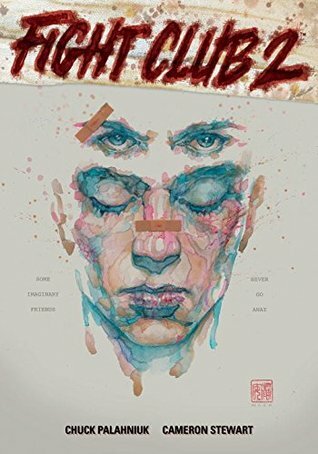 The first rule of Fight Club 2 might be not to talk about it, but Fight Club 2 is generating international headlines and will introduce a new generation of readers to Project Mayhem. 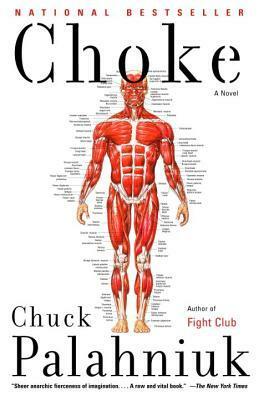 Chuck Palahniuk showed himself to be his generation’s most visionary satirist in this, his first book. 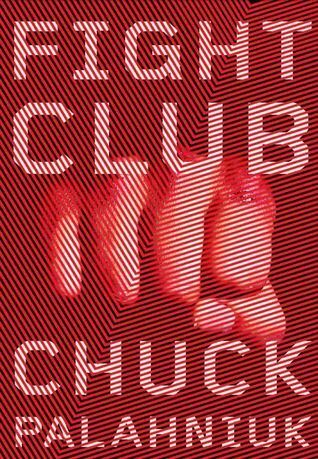 Fight Club’s estranged narrator leaves his lackluster job when he comes under the thrall of Tyler Durden, an enigmatic young man who holds secret after-hours boxing matches in the basement of bars. There, two men fight “as long as they have to.” This is a gloriously original work that exposes the darkness at the core of our modern world.